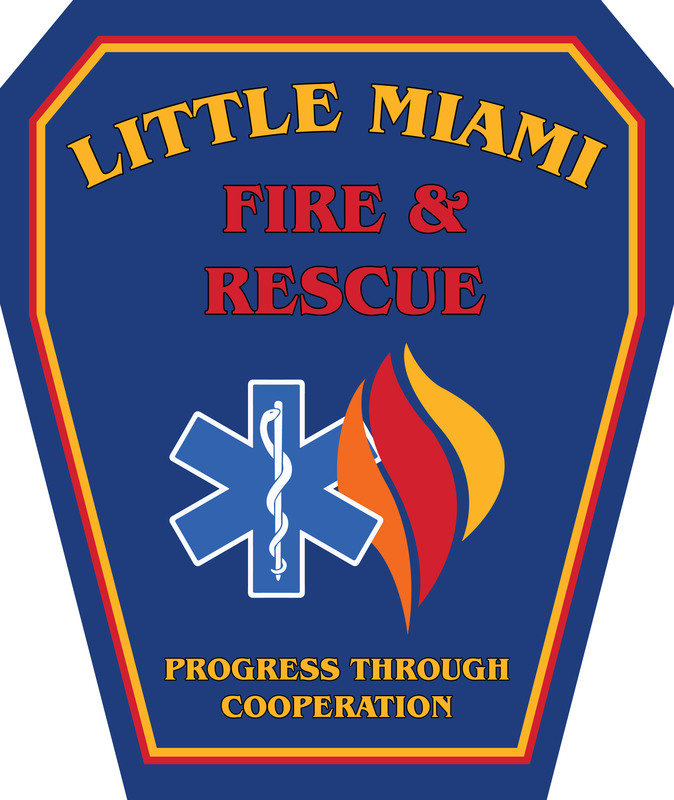 Fire and emergency medical services are provided in Golf Manor by the Little Miami Joint Fire & Rescue District (LMFR). The Golf Manor Fire Department (GMFD) merged with and began sharing personnel, equipment and administration with LMFR at 12 AM on Jan. 1, 2018. Golf Manor Village Council and the Board of Trustees of the district approved a merger of the two entities in October, 2017. The district will eventually take on a new name and is structured to allow for other communities to join in the future. 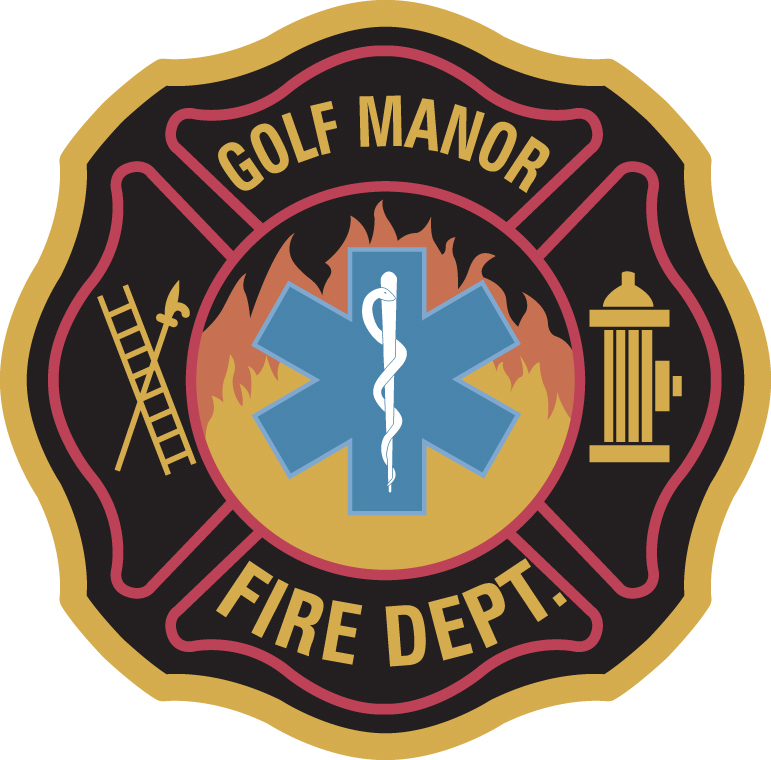 Each member community of the Fire District’s six member Board of Trustees provides two representatives to serve on the board; accordingly, Golf Manor provides two. There will be no staff reductions in the GMFD, which will continue to provide services from its current fire station at 6450 Wiehe Road. In addition to the Village, the GMFD provides fire and emergency medical services to the Ridgewood and Ridge Road and Highland Avenue areas of Columbia Township and emergency medical services to Amberley Village. 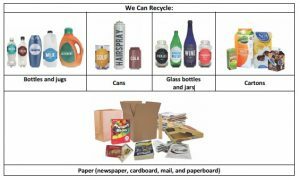 The new district will continue to serve Fairfax and the southern portions of Columbia Township. It is anticipated that the newly aligned district will become the model for shared fire and EMS services among municipal communities in Hamilton County. 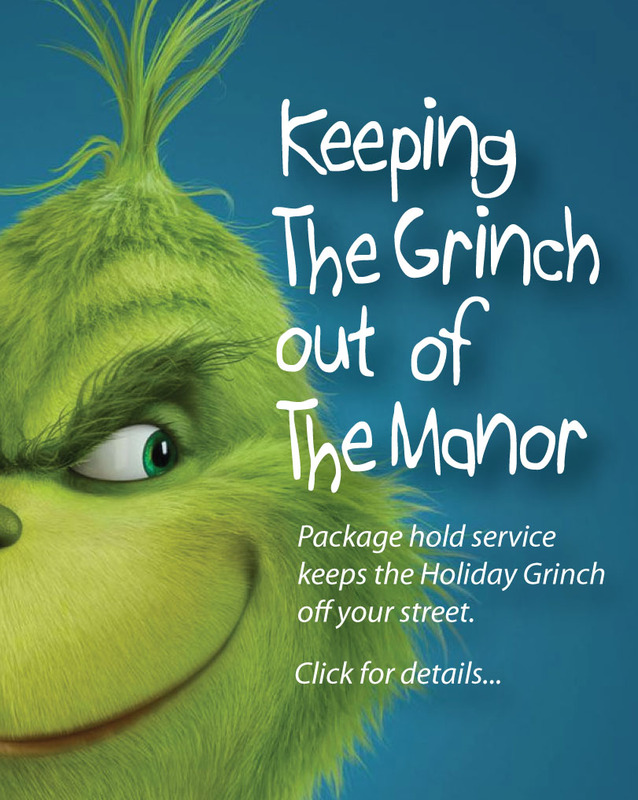 The Village and the new district will move forward with strong foundations to maintain the excellent professional services which Golf Manor residents have come to expect. 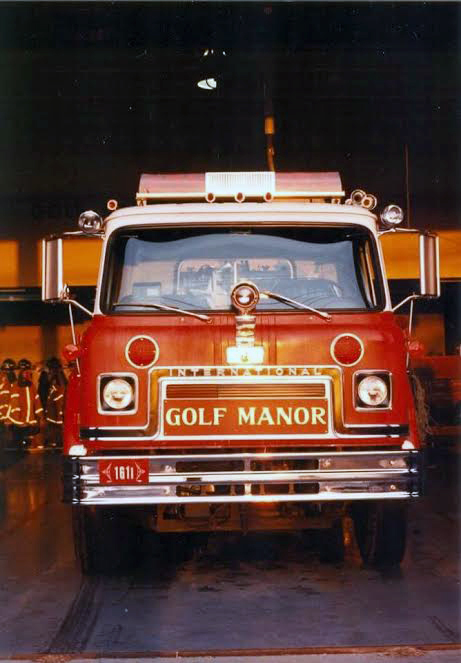 The Golf Manor Fire Department (GMFD) proudly protects the Village with full professional fire and emergency medical services (EMS). We also provide the neighboring community of Amberley Village with EMS/paramedic services and the Ridgewood and Highland/Ridge areas of Columbia Township with fire and EMS/paramedic services. Our emergency response team operates out of Station 47 located on the west side of Golf Manor located next to the Municipal Building on Wiehe Road. The Hamilton County Communications Center provides dispatch operations with our designation as Station 47. 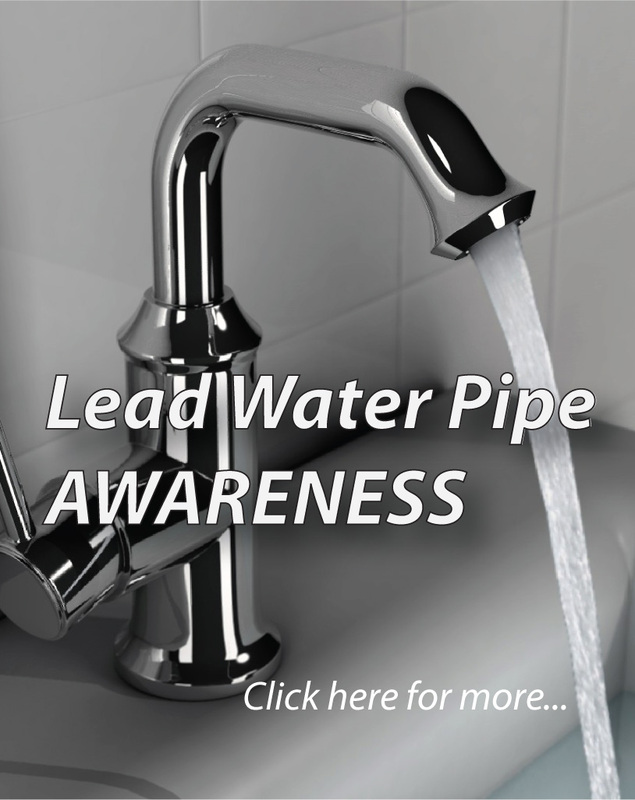 With an ISO rating of “4,” our area of jurisdiction is primarily residential with some light industry and retail. We operate a public department whose members are on a combination of full-time and part-time personnel. The origins of the Village can be traced to the beginning of our fire department. 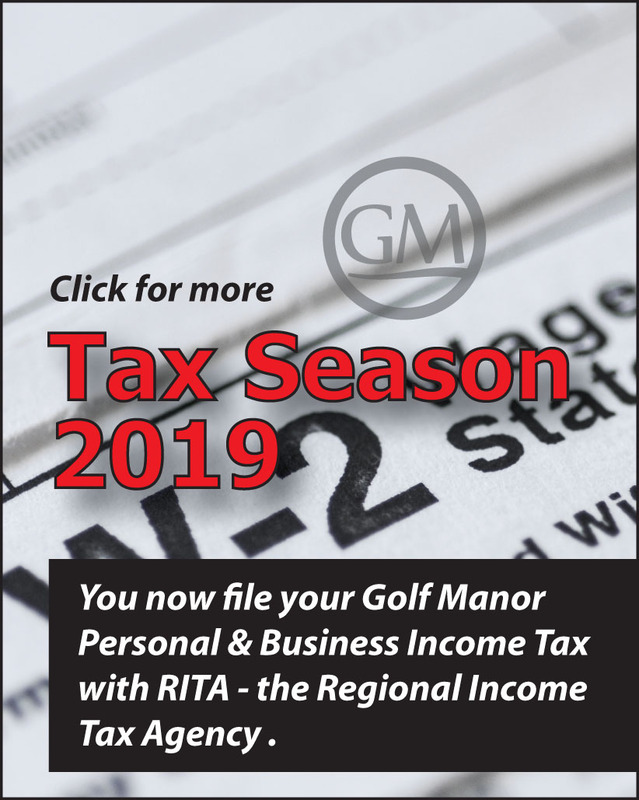 First organized as a private corporation in 1940, the GMFD offered protection to an unincorporated area of Columbia Township that was known as Golf Manor. Before that time, the City of Cincinnati Fire Department provided fire protection. 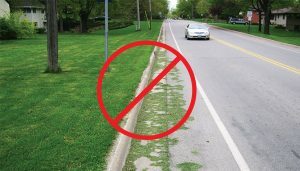 This however, changed quickly when the City of Cincinnati decided against an annexation of the area, leaving the area with very limited protection. 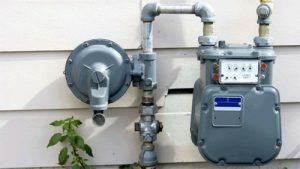 Residents of the area were faced with the reality that they would soon be offered little in fire protection. 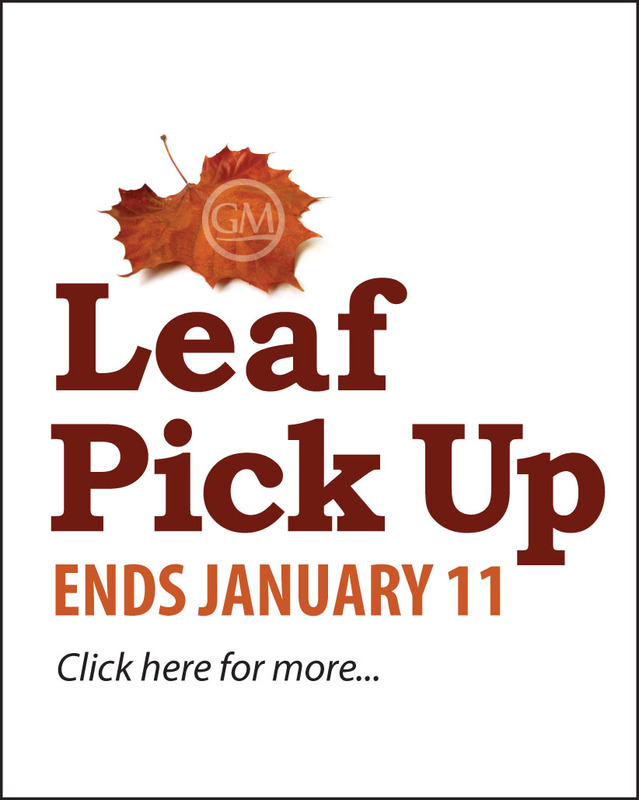 Resident volunteers joined together and helped to organize the GMFD. Today we continue to protect much of the original territory of about 3 square miles. 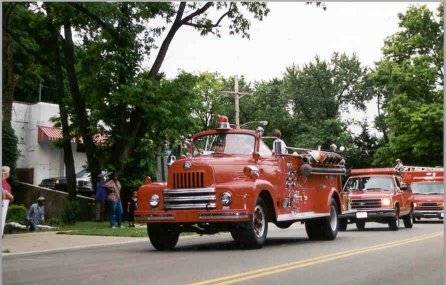 In 1995 the GMFD entered into an automatic-aid agreement with the nearby Deer Park/Silverton (DPS) Joint Fire District for mutual response to all structural alarms in either area of jurisdiction. 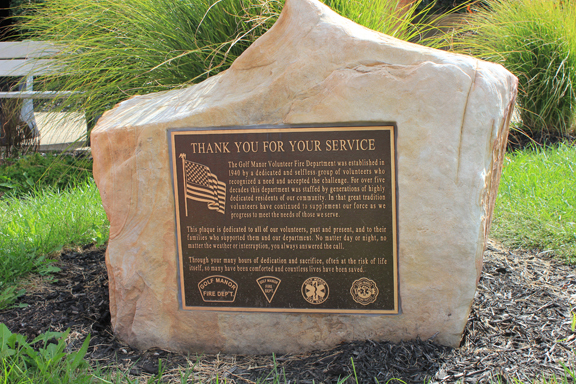 Today, our professional full-time and part-time staff proudly serve residents of the Village as well as neighboring Amberley Village with EMS/paramedic services and fire and EMS/paramedic service to the Ridge Fire District of Columbia Township for over 60 years. 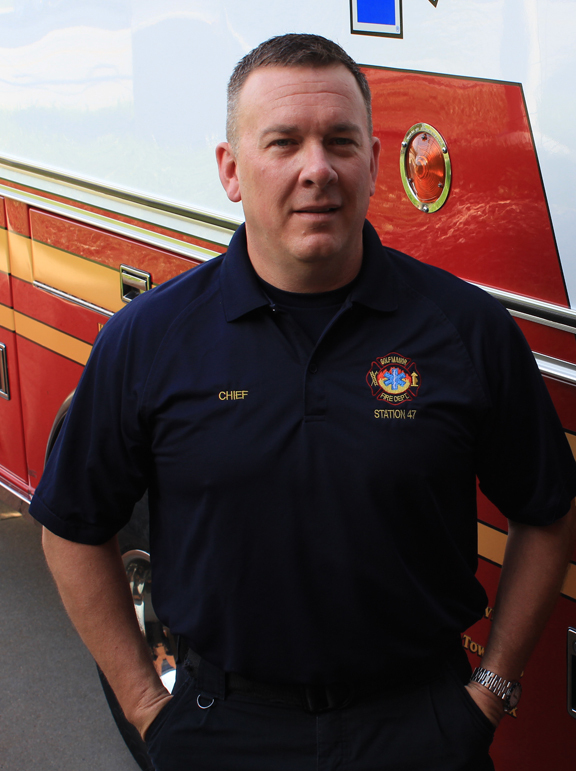 Commanding the GMFD is Chief Jim Puthoff, a fire-service veteran with more than 20 years of experience, along with two Captains and two Lieutenants. The staff is supplemented by a flexible staff of firefighters and paramedics. All personnel are cross-trained as firefighter/EMT’s or firefighter/paramedics. The GMFD is very busy for an agency of its size and is seeing more fire activity with the addition of the mutual aid agreement with the DPS. This coupled with the steady rise in EMS responses, our team of dedicated professionals proudly accepts any challenge set before them.